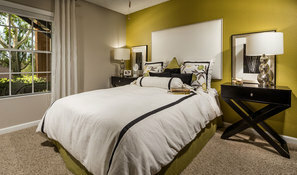 Upgrade your standard of living and experience the newly renovated homes at The Hills of Corona. 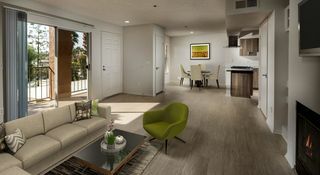 Located in the heart of Riverside County with views of the Santiago Peak, this beautiful community of one and two bedroom apartment homes and townhomes features a package of hand-selected finishes and spacious layouts. As you move from room to room, you will appreciate the elegant attention to detail. 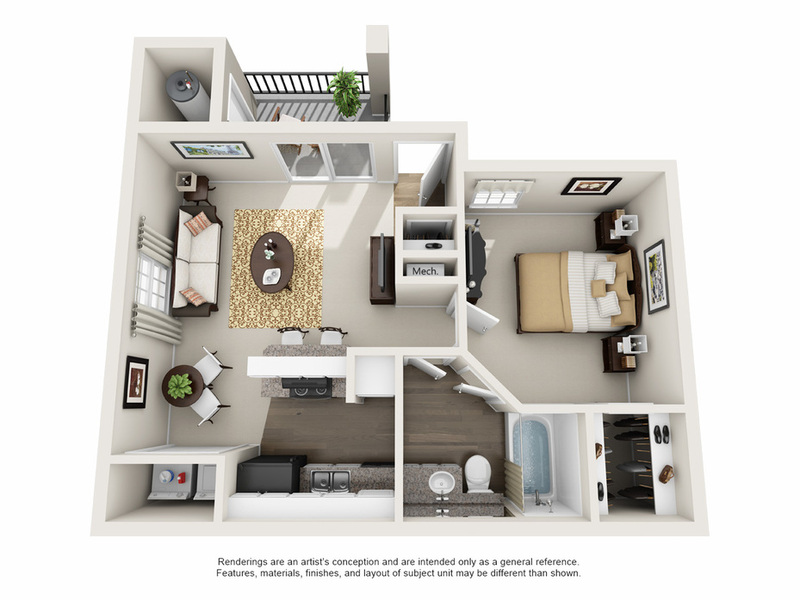 Select floor plans have beautiful vaulted ceilings and skylights that illuminate the room with an abundance of natural sunlight. The two-tone paint palettes also come with optional designer accent walls. If you are hosting a dinner party, use the gas stoves to prepare a lovely meal, and then dine outside on your private patio while you enjoy the sunset views. For your convenience, a washer and dryer are included in every home. 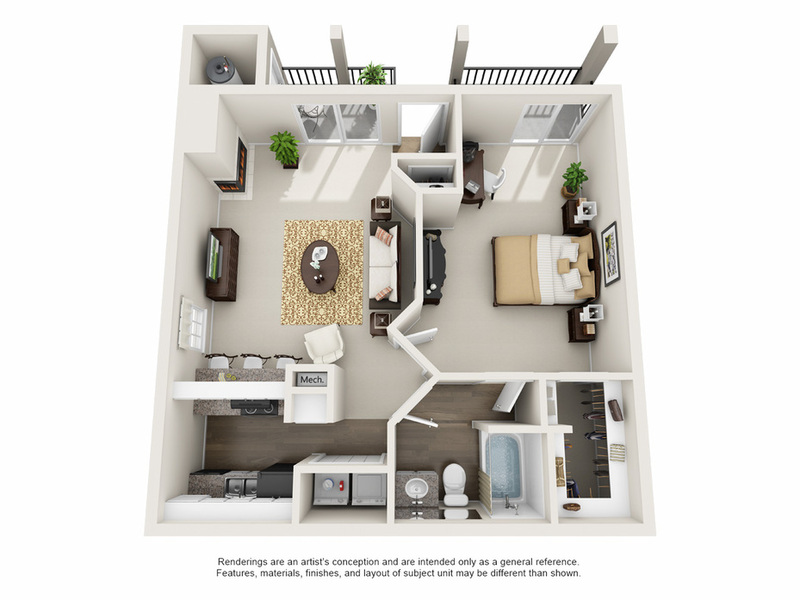 Storage space is plentiful with roomy walk-in closets and even built-in bookshelves found in select homes. After a long day at work, curl up with a refreshing beverage or read a good book near the wood-burning fireplace. 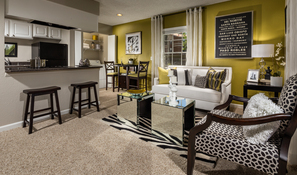 Schedule your tour today and start living in the best Corona apartments at The Hills of Corona. 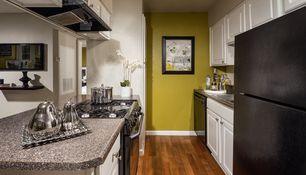 Full size washer and dryer, gas stove, refrigerator, dishwasher and central air & heating. Comes on the first floor only. 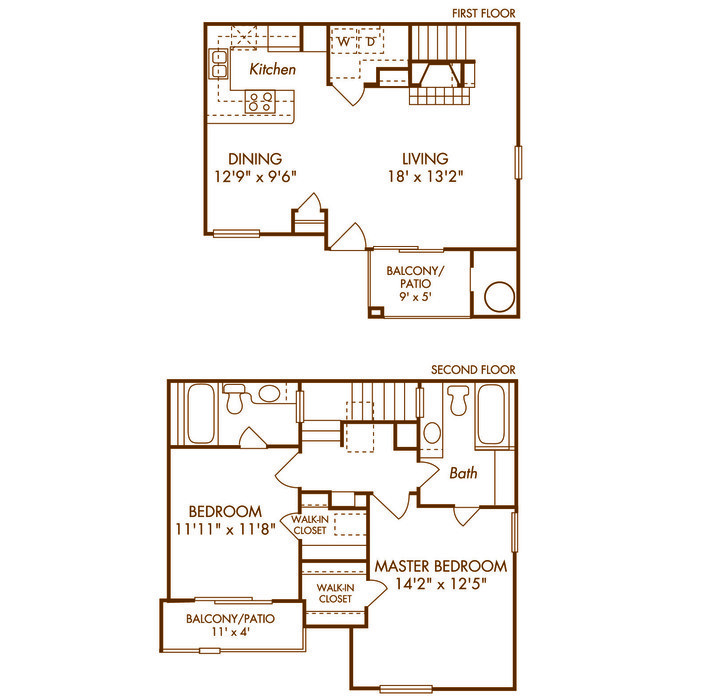 Has dual entry into the bathroom and walk in closet in bedroom. If on the corner, will have an additional window. 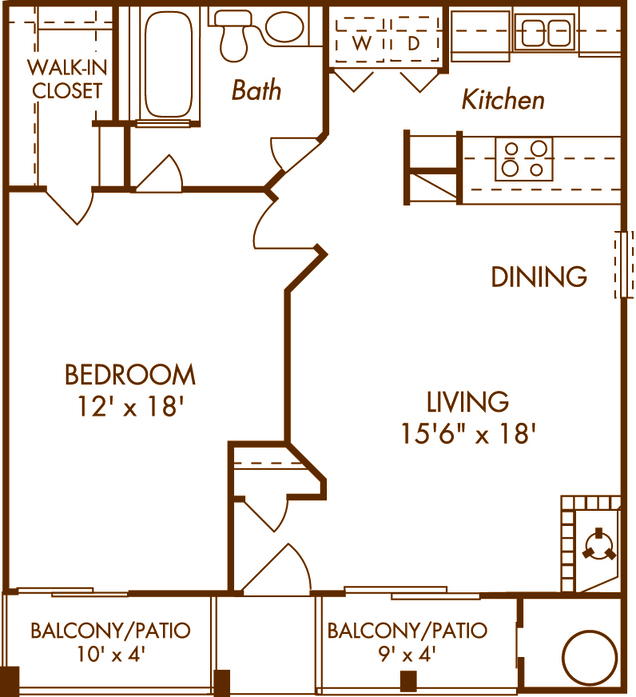 All apartments come with ceiling fan, 2 inch faux wood blinds, pull out kitchen faucet and USB outlet. 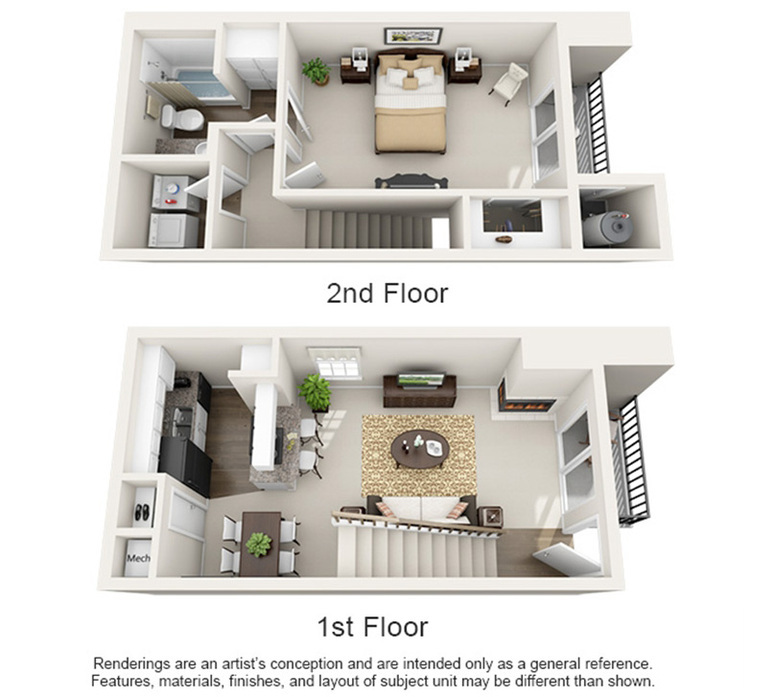 One bedroom town home, all townhomes occupy the second and third floors. 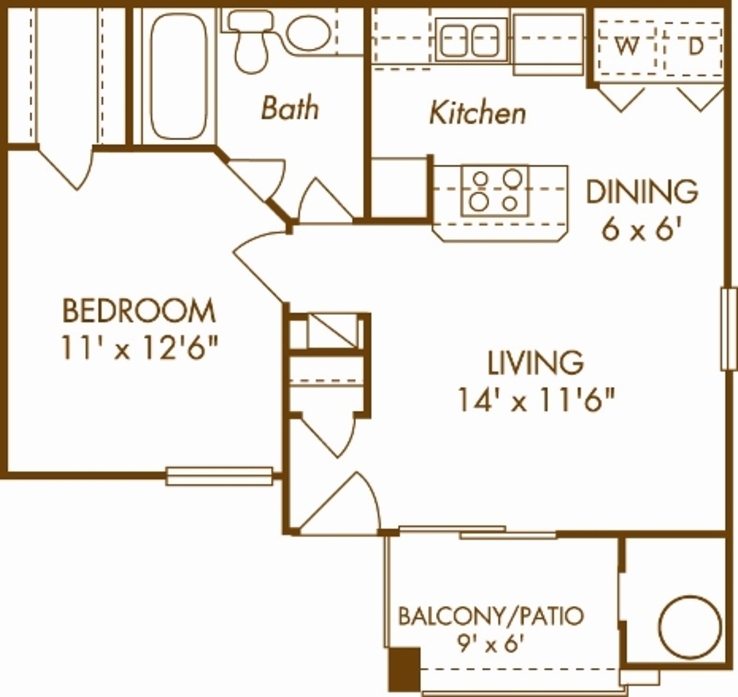 Full size washer and dryer, gas stove, refrigerator, dishwasher and central air & heating. Has dual entry into the bathroom and walk in closet in bedroom. If on the corner, will have an additional window. 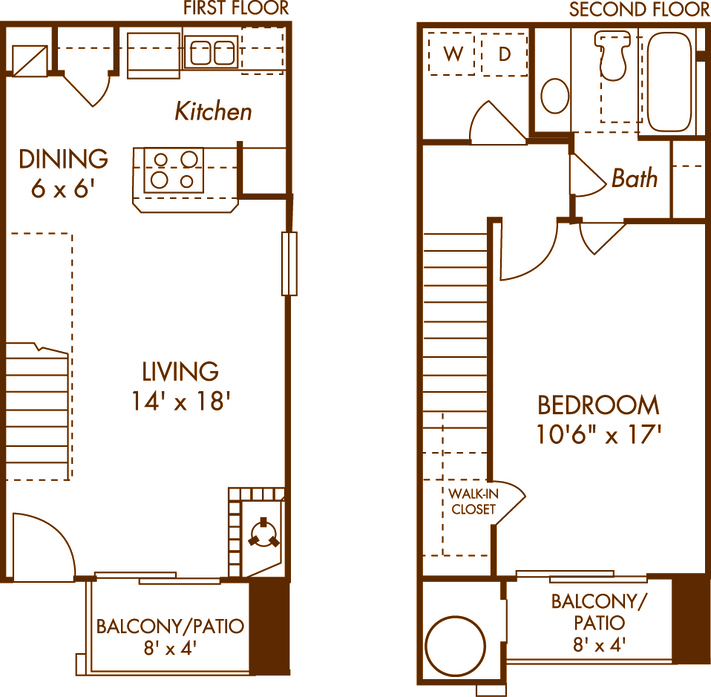 All apartments come with ceiling fan, 2 inch faux wood blinds, pull out kitchen faucet, USB outlet & wood burning fireplace. 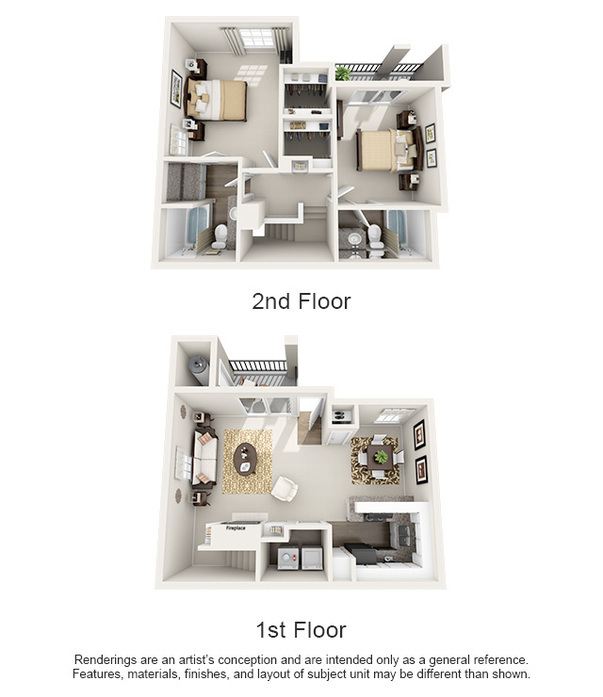 Two bedroom town home, all townhomes occupy the second and third floors. Full size washer and dryer, gas stove, refrigerator, dishwasher and central air & heating. Has dual entry into the bathroom and walk in closet in bedroom. If on the corner, will have an additional window. 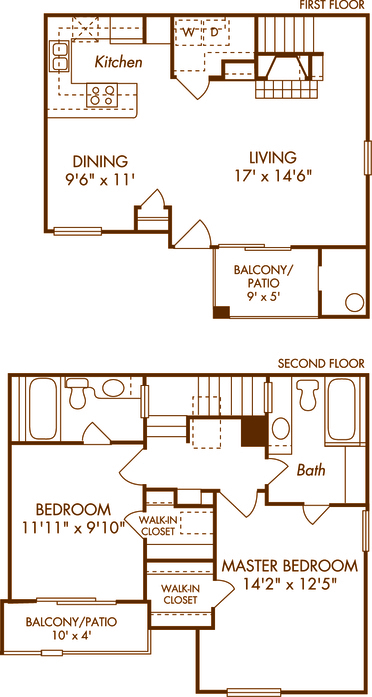 All apartments come with ceiling fan, 2 inch faux wood blinds, pull out kitchen faucet, USB outlet & wood burning fireplace. Additional features include, built in bookshelves and wine rack.